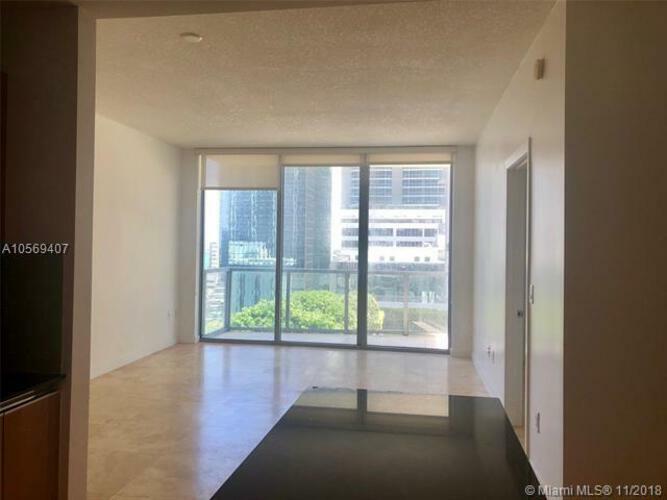 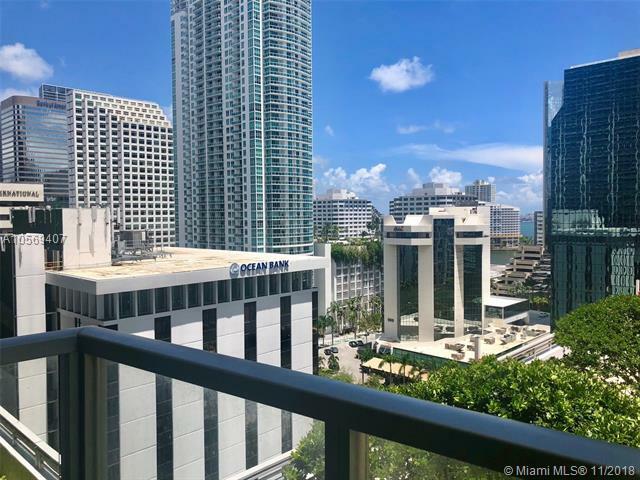 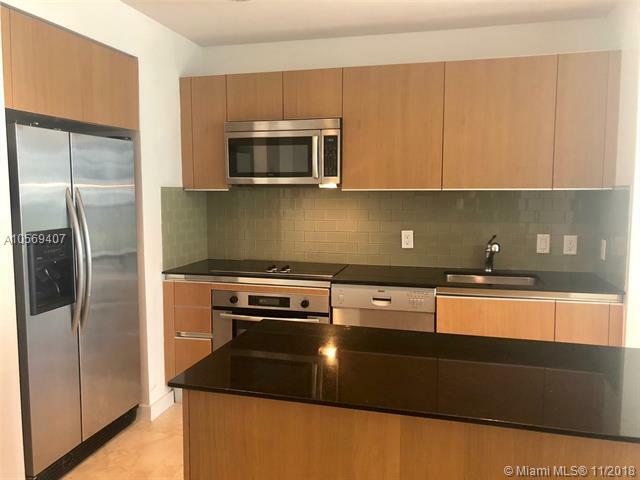 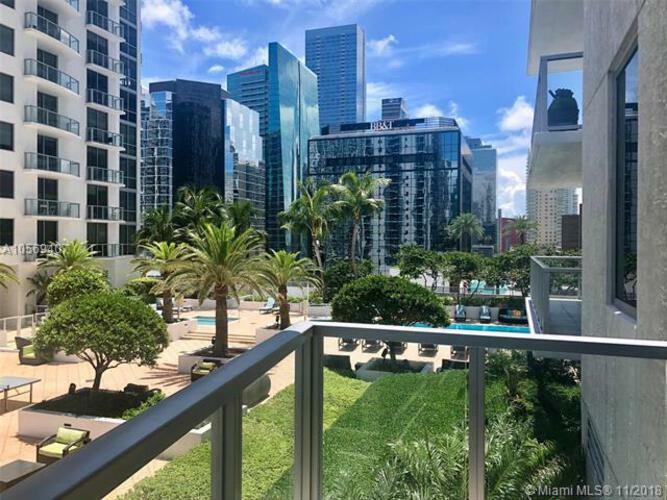 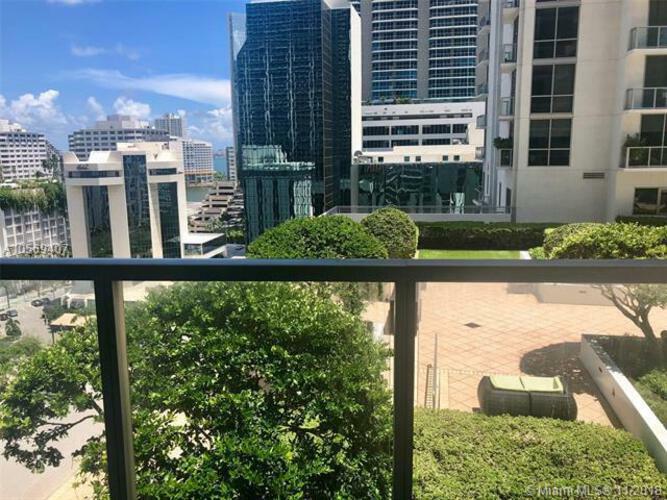 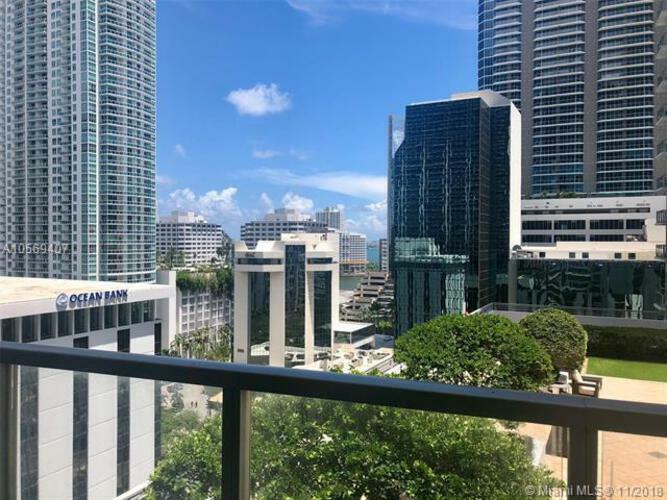 Spacious 1 Bed, 1 Bath located in the heart of Brickell. 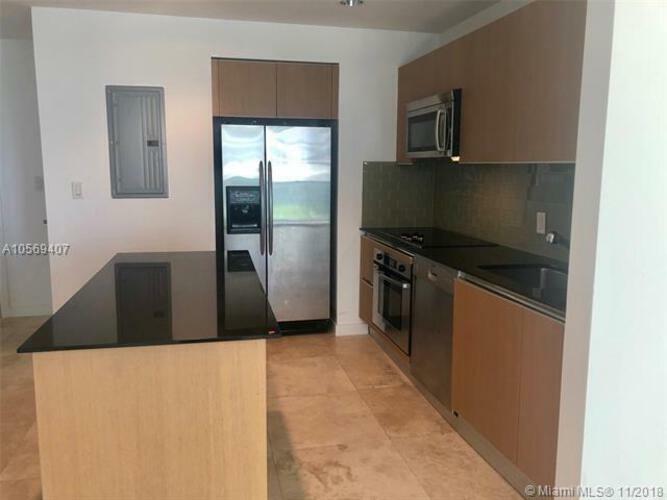 Italian Cabinetry, kitchen island, tile floors throughout, stainless steel appliances. 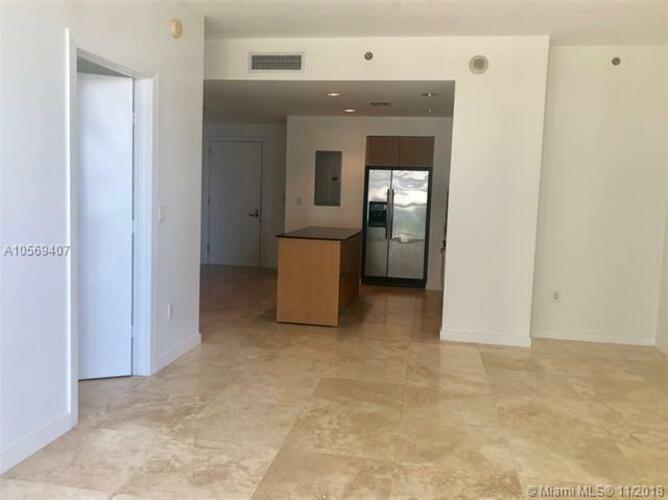 Amenities include; security, concierge, spa, pool, exercise room, virtual golf, business center. 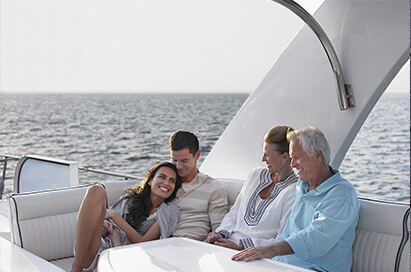 Steps from Metro mover, restaurants, bars, nightlife, the new Brickell City Centre and Mary Brickell Village.